It is a very famous social website which assists you in discovering the unique stuff across the web. It allows and suggests, the exploring of humor, art, fashion, photography, technology and every topic which is related to it. It works by discovery engine of entertainment which allows you to surf continuously among the web pages which you’ve never come across ever before. It allows you to resubmit the web pages you liked the most, you can follow the people and the interests. 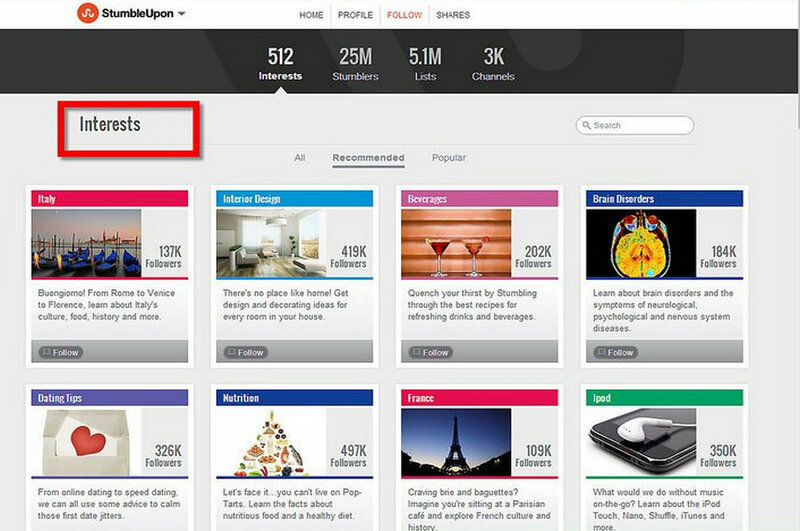 You can share or browse the popular trending posts, videos, and photos. You can look up for your friend’s interests and much more. History: It was founded in the year 2002 by Garrett Camp and his fellow mates. Later in 2007, the website went into the hands of eBay. Eventually sold back to original makers in 2009 again and somehow it has surpassed 25 million registered users. In the current scenario, it is counted in top 150 websites of the world. 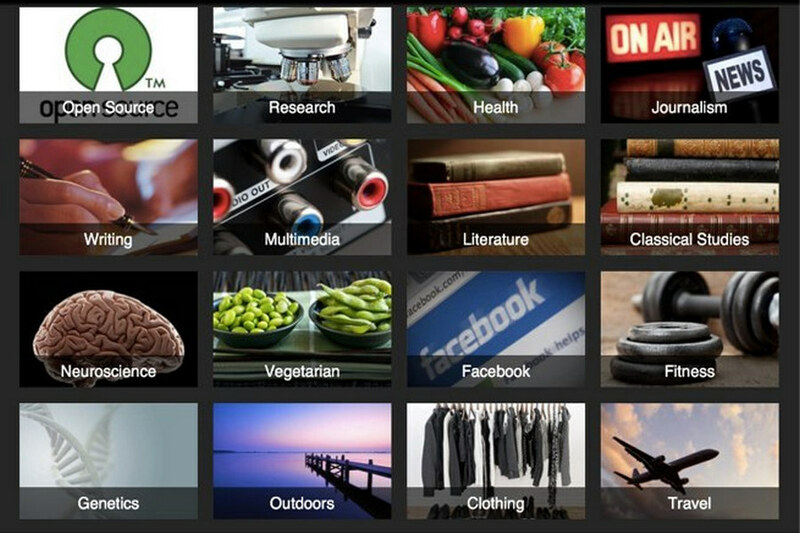 The latest news has revealed that the makers of StumbleUpon have turned the website into a whole new website “Mix”. 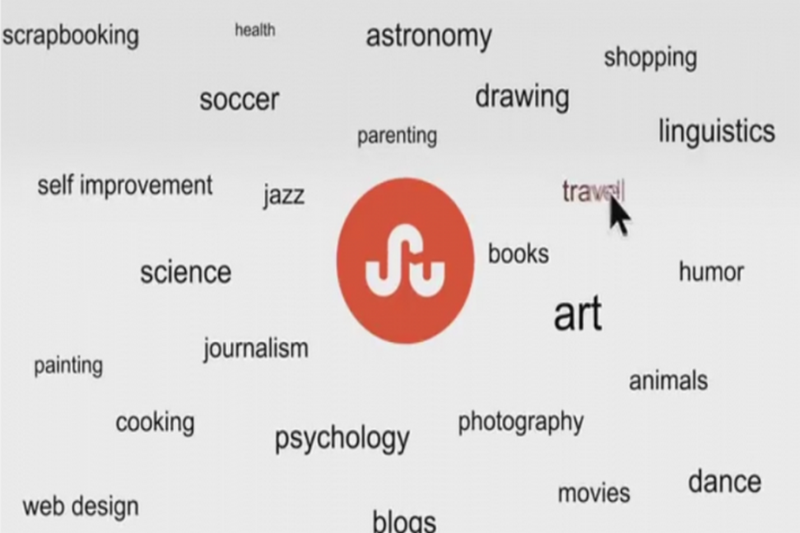 It even claims to join you back to all the stuff you’ve left behind with StumbleUpon. You can start your profile on Mix today instead of StumbleUpon if you’re a new user. 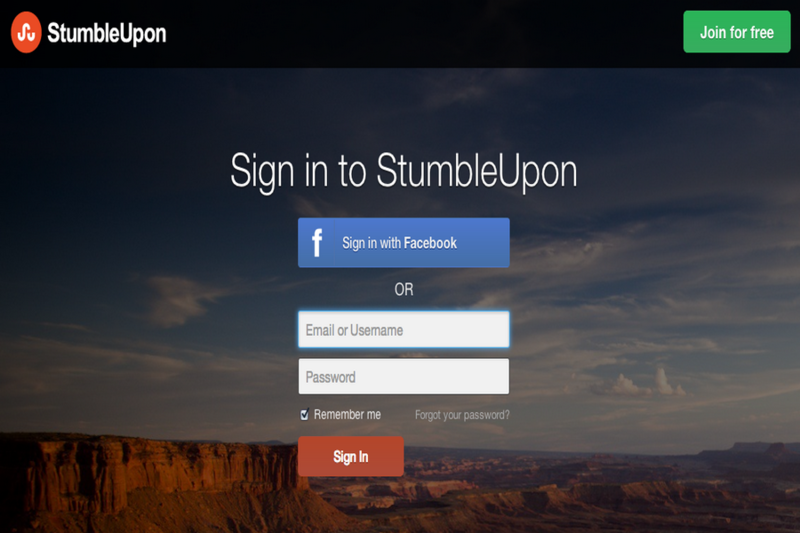 Old users can roll back in StumbleUpon only with Mix.